Like Metro and get chance to win one of the 55 prizes. 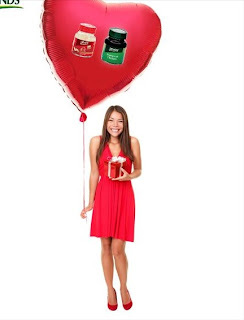 There are 37 Prizes Left!!! Hurry Ladies! With banks competing to be the preferred mode to pay, e consumers benefit! 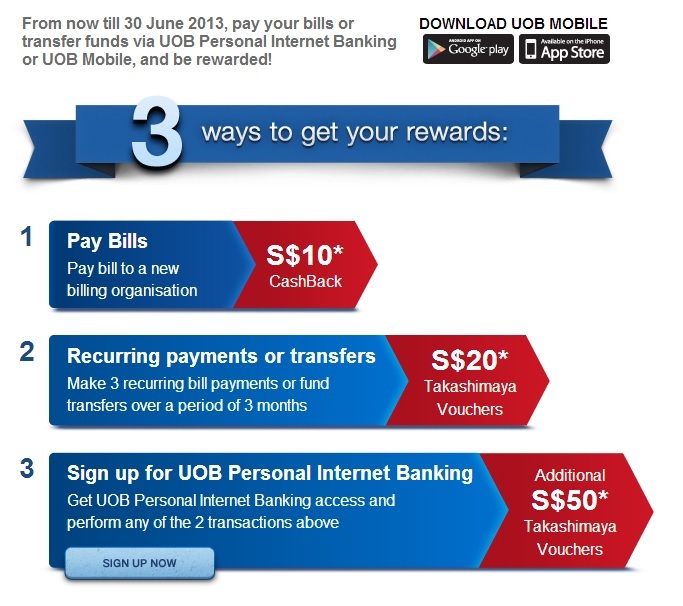 UOB has a promo now till 30 June, up to $80 bucks up for grabs, cash rebate/taka vouchers! Got bills to pay? Pay via UOB now, till 30 June lah~ Then see who else got promo and change then. Mdm Cheapo always say: Bank's Money, MUST earn! Like "Them" and fill up your details. There's a game that will load, which you can conveniently skip. 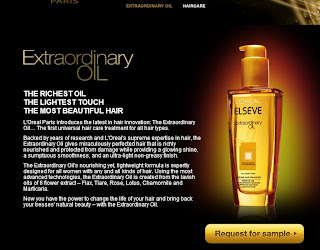 Then you will come to a page where you can input mailing details. Takes 6-8 weeks. Claim it for your man! Anyone interested to get free tickets to shows? 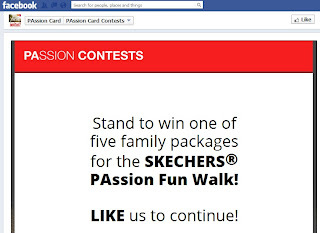 All Passion Card members, there are 3 shows available answer a simple quiz to try your luck! 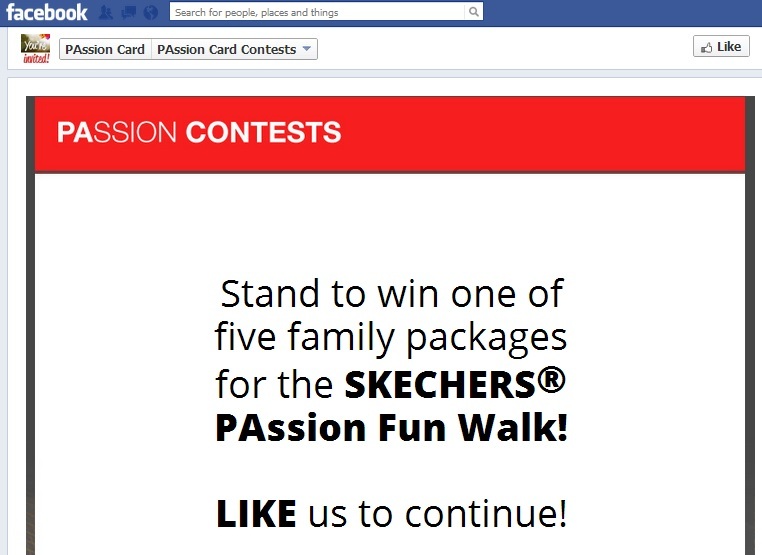 Like PA page at > https://www.facebook.com/PAssionCard?sk=app_368230866618594and stand to win one of the 5 family packages (for 2 adults and 2 children - worth $60) for the Walk. You will get to go for the WALK for free! 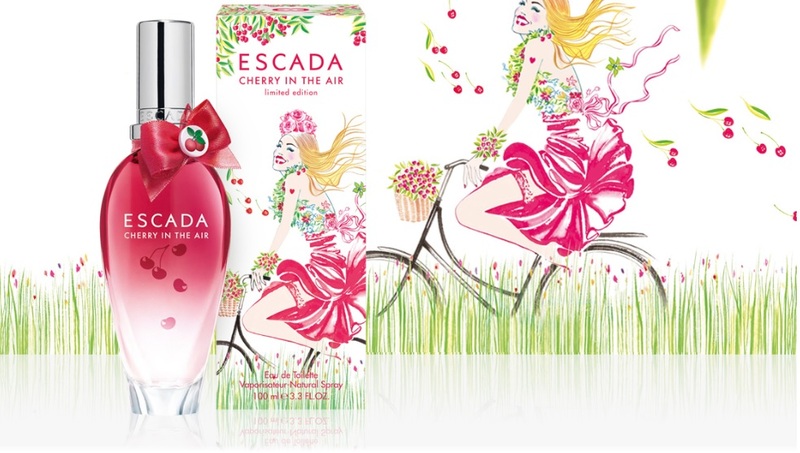 Contest ends 7 May 2013. 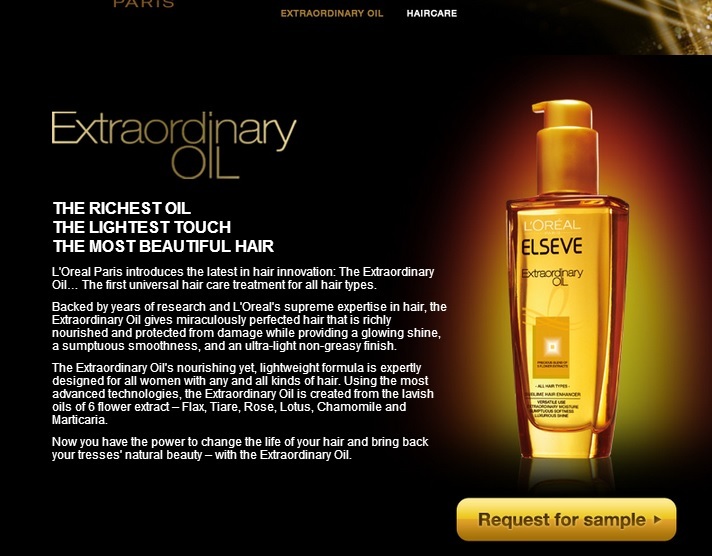 New product from BRANDS, seems like they really into online sampling~ I like! With your name, age, NRIC, Phone number & email. 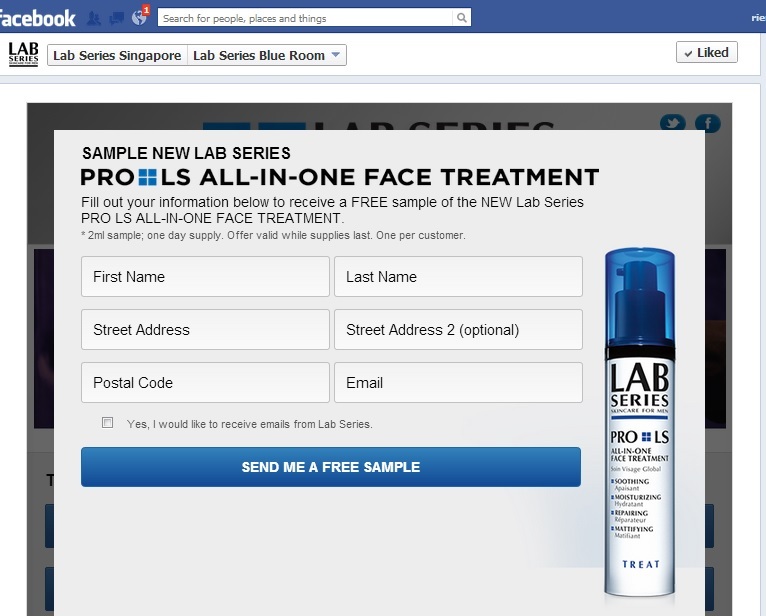 Click on the "Request for Sample" a pop up for details will appear. 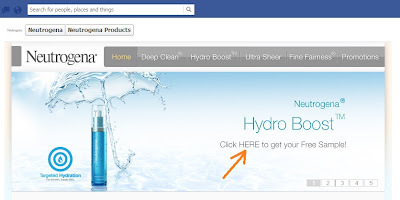 Free Sample: Stay Pretty!> Neutrogena Hydro Boost! Click on the advert and you will be re-directed to another page. Scroll down to fill in your mailing address details. 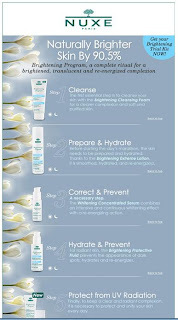 Sounds like a great one for dry skin! Do you have Instagram yet, if not this is real good reason to get download it now. 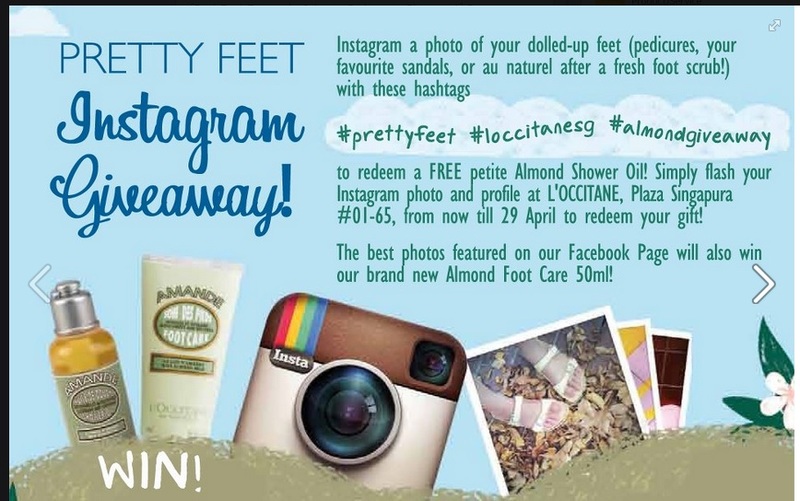 L'Occitane is giving away a free petite Almond Shower Oil. The next time you are at PS, Instagram your pretty feet, Ladies!!! Ends 29th April! Show off your Feet Ladies! Sign up for a chance to win 100 prizes from Baby Baby Exhibition! I hope I'm one of them!!! There's a Prada Bag out there for grabs! What's assured - get 3 friends to sign up, you'll be entered to win another SECRET PRIZE! Nuxe is giving away brightening trial kit. 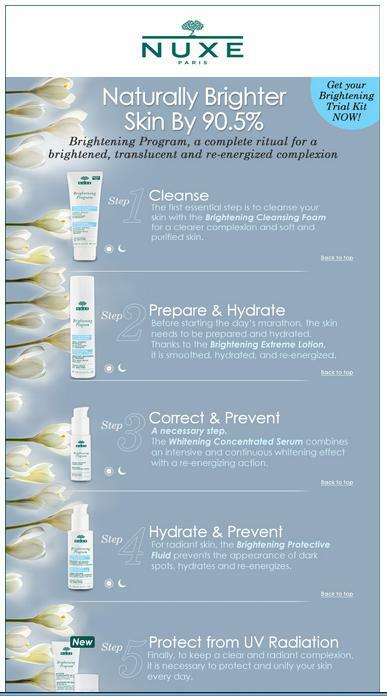 From the webby there's 5 Steps to brightening aka means for 5 samples? ?? 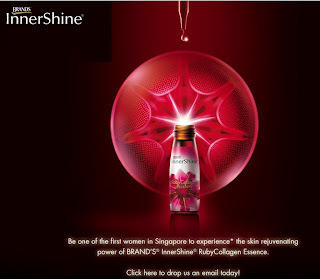 Or self collect @ Robinsons, John Little, Beauty by Nature (Ion, Parkway Parade, Vivo) selected Metro, BHG and Sasa (Jurong Point) Stores. I'll got for emailing and wait for it to arrive in my letterbox! So exciting! 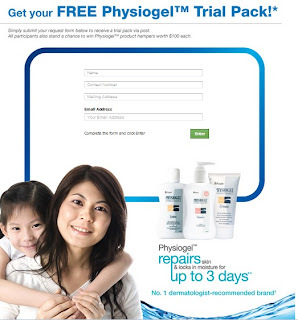 I know I am a Cetaphil Fan... but hey this is a Free Trial Pack! How Not To get?!?!?!?!! Cetaphil is giving away freebies again! It is definitely a believer of "Sharing is Caring"
I don't know about you but I'm now a big fan of Cetaphil Intensive moisturiser. Keeps my baby bump very well hydrated and keeping those ugly stretch marks at bay! oH Ya~ Did I announced it yet? Baby Cheapo is on the way~ That explains being so laggy in my posts. The first Trimester was NoT a smooth ride. Like & Fill Form, sample will be at your door step in a few weeks! Thanks to Pu Niao for the contribution! 2) Screenshot the BRAND'S Facebook page with the "Liked" button (to show that you've liked it) and send it with your name, contact number, email address and NRIC to BrandsFeedback@gmail.com! They will contact you after verification! I do hope I make it in TIME! And I hope all my dear readers all make it in time too! Fill up a survey and get $5 CapitalLand Mall Voucher! It took me about 5-10 minutes as I am a VerY SeRIouS survey participant. This survey is only open to persons aged 25 and above and living in Singapore. You wil be required to fill up your contact details at the end of the survey, mailing address etc. It also states first 4 respondents per household will get the voucher means,,, up to 4 per address?!!! Are you thinking what Mdm Cheapo is thinking??? From the webby, the writeup has me convinced that my 50 year old mum will look 30 again!!! And I might be 18 again! It Resurfaces, Replump & Renews! Can wait to get my hands on it. 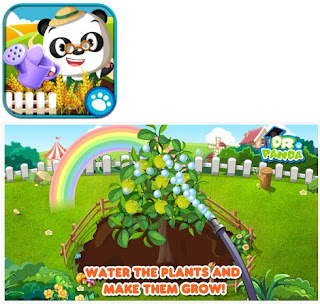 #1 Educational app on App Store in 18 countries!